renewable energy and advanced infrastructure industries. E & I Construction Solutions, bringing projects to life since 1990. 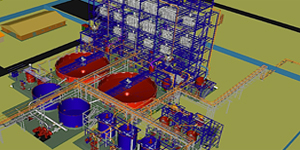 Providing control solutions to a range of industries, from industrial and processing, to transport. To become one of the most formidable, admirable, and reputable, supply and installation companies of electrical & instrumentation products and services, within Southern Africa. Providing safe, reliable, cost effective, and profitable electrical & instrumentation solutions to all customers on time and with unprecedented honesty, integrity and quality. 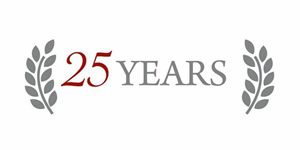 After its establishment in December of 1990, DEI Projects celebrates 25 years of operations and customer satisfaction. Special thank you to all our loyal customers and outstanding employees. 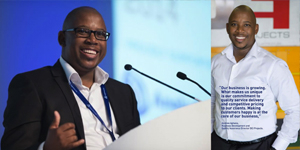 Through its BBBEE Empowerment Plan, DEI Projects becomes a 51% Black-Owned Company, making DEI Projects one of the only transformed E&I Contractors in South Africa. D.E.I Projects was founded in 1990 as an Electrical and Instrumentation contracting and supply company to serve the Power Generation, Petrochemical, Steel, Pulp and Paper and Mining industries in South Africa, Zimbabwe, Zambia, Malawi, Mozambique and Botswana. The company has expanded over the past years and has full capabilities for the design, manufacture supply and installation of electrical, instrumentation and control system for all industries. Manufacture of electrical panels from simple low voltage distribution panel to sophisticated Process Control Integration, as well as comprehensive installation and construction expertise, are notable achievements of this company.